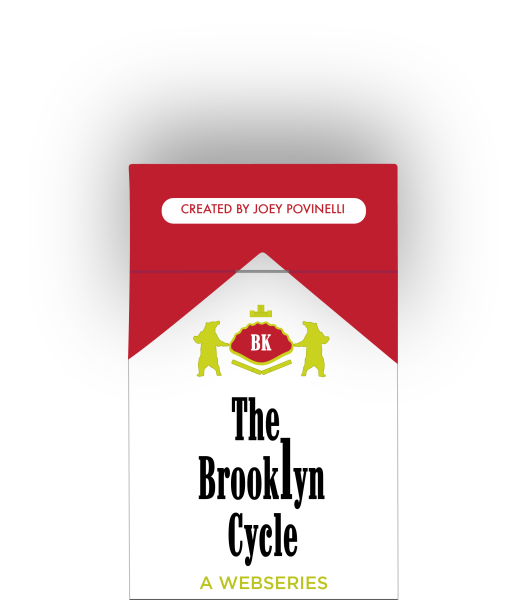 The Brooklyn Cycle is a webseries that follows two middle-aged dock workers, Lenny and Doug. Most of their time was spent on their stoop, describing their most recently enjoyed plate of clams. 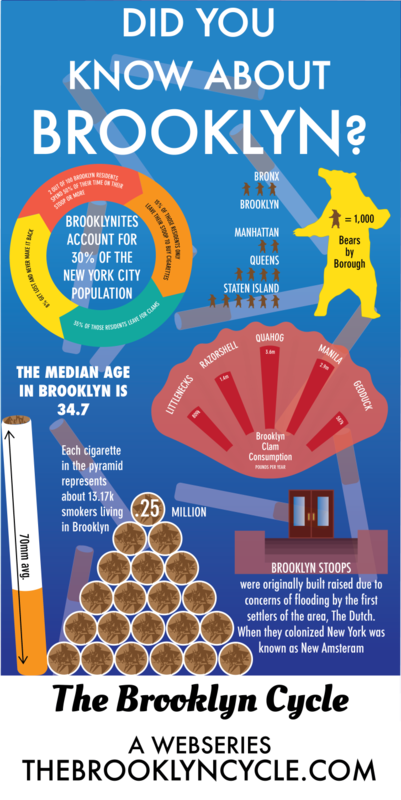 Or you could find them shoeing away tourists and young professionals perpetuating the spread of gentrification from across the bridge. These two always had a cigarette lit and were ready for tussle if the occasion arose. They loved their friendship and the life they lived until one day their reality was shaken. 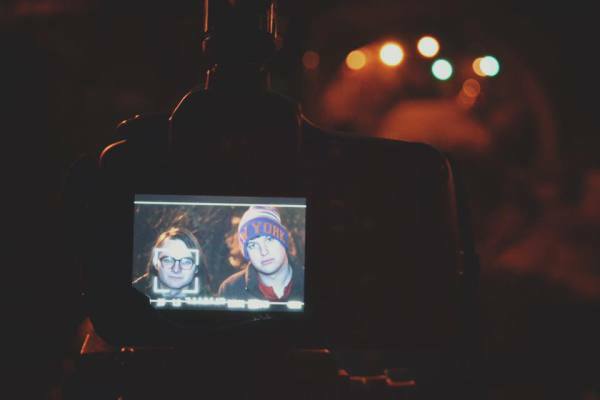 The duo found themselves in a new place surrounded by strangers. Nothing was familiar. They mustered up all their knowledge and skills of the wild to survive. What did they find? Where did they go? Did their friendship survive this strange adventure? 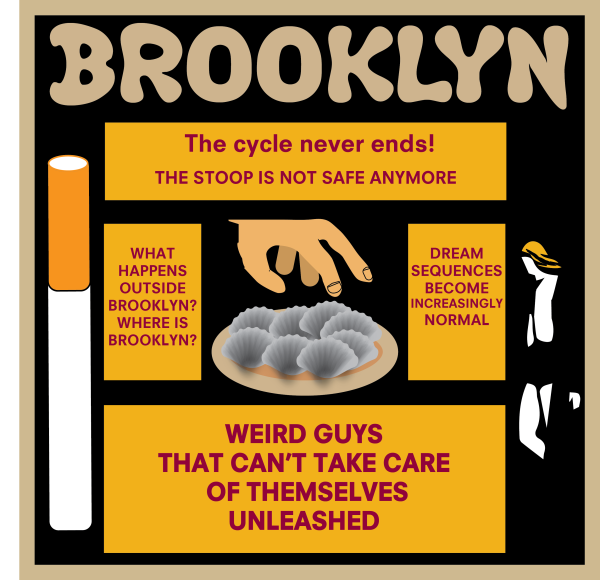 Watch The Brookly Cycle to see Lenny and Doug try to make it in this new world and if they can find a way back to where they came from.